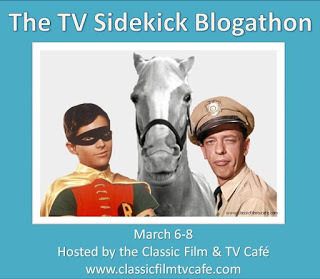 This is the first of two Horn Section contributions to the TV Sidekick Blogathon, hosted by Rick at the Classic Film and TV Cafe. 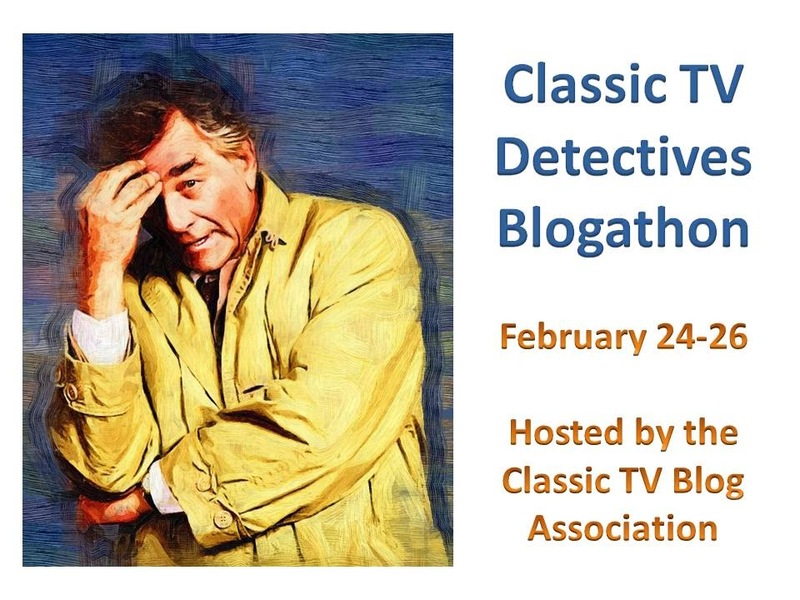 This three day blogathon covers Classic (pre-1990) television's greatest sidekicks; be sure to check out all of the entries to read about twenty-two of these memorable characters who never failed to make the top banana look good. For today's entry, we visit the pride of Passaic, New Jersey. 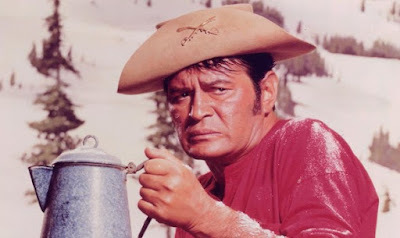 Betty Lou's hero. 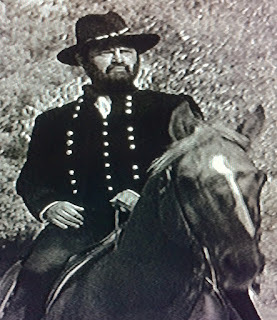 The Joe Biden of O'Rourke Enterprises--Corporal Randolph Agarn. "Think BILKO!" That was the motto on the set of F TROOP, the side-splitting military farce that was the spiritual heir to the original Nat Hiken/Phil Silvers classic. 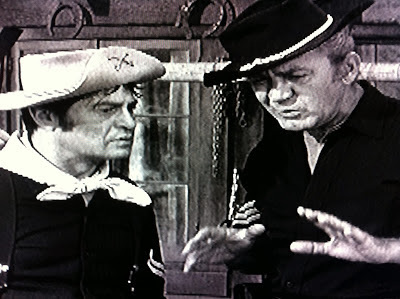 It was Larry Storch himself who revealed this tidbit during his DVD commentary for the episode Bilko Joins the Navy for THE PHIL SILVERS SHOW's 50th Anniversary Boxed Set. It's somewhat ironic that it was Storch confirming the extent of Fort Baxter's influence on Fort Courage, for the mere presence of Storch's iconic Corporal Randolph Agarn represented a key way in which F TROOP one-upped its inspiration: Sergeant Morgan Sylvester O'Rourke had a far superior sidekick to either of Ernest T. Bilko's henchmen. I mean, could Barbella or Henshaw do this?? I think not! 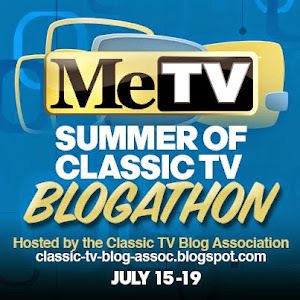 Not to dismiss the solid efforts from Bilko's Corporals (played by Allan Melvin and Harvey Lembeck), but how many times did either of Bilko's right-hand men steal an episode--or even a single scene--from the star? Did that ever happen? 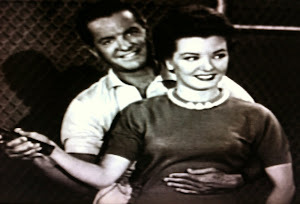 While BILKO had a fine, high energy ensemble, the show's star dominated the proceedings week after week. 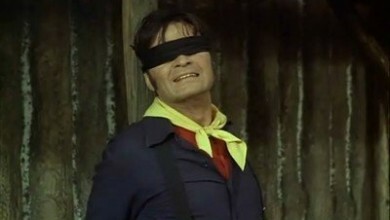 Neither of Fort Baxter's two-stripers left the indelible impression given by Larry Storch as Corporal Agarn. Most familar to TV audiences at the time for his recurring role as Charlie the Drunk in Nat Hiken's BILKO followup CAR 54, Storch was originally up for the role of Sgt. O'Rourke. 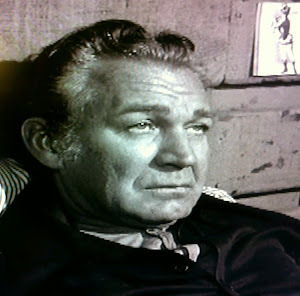 Forrest Tucker won that role (and headlined the series) but the producers couldn't bear to let Storch go, so the role of Agarn was created specifically to team the comedian with long-time film star Tucker. Like his Hekawi counterpart Crazy Cat (Wild Eagle's apprentice), Agarn wishes to prove his ability to run the show. 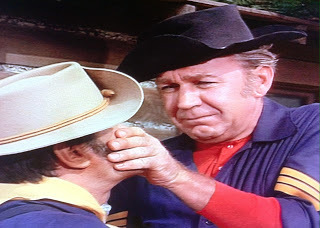 Unfortunately, while Randolph is every bit as devious as O'Rourke, he's nowhere near as bright. Agarn gets fleeced when the Sarge isn't around, Dahling! 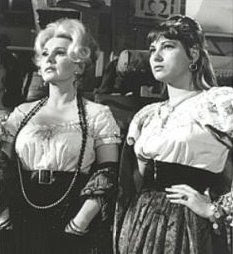 He gets his chance while O'Rourke is on assignment in Play, Gypsy, Play, and forms a temporarily lucrative partnership with titular gypsy Zsa Zsa Gabor (who has Jackie Loughery as one of her sidekicks). Temporarily, because Agarn ends up conned out of his half of the profits by the traveling Hungarians. Undeterred, the Corporal again tries to go it alone as the Brian Epstein of his day in That's Show Biz, managing the Bedbugs. The guitar-driven music group is too far ahead of their time for the saloon circuit, but once they reach the Hekawi camp, they find the Natives to be a much more progressive and appreciative audience. Alas, Agarn is in over his head again, making the disastrous choice to let the Bedbugs go and manage the bickering Termites instead. 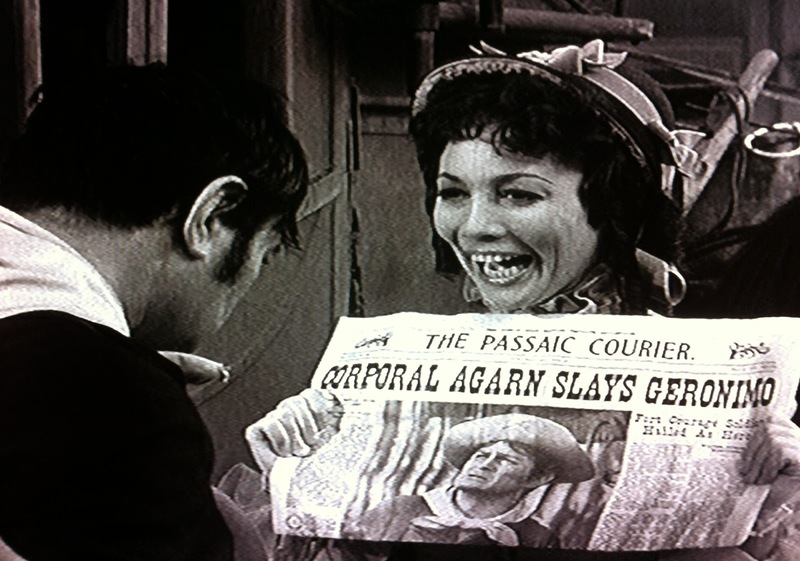 Agarn ends That's Show Biz back at Fort Courage, and the Bedbugs end up knighted in England. 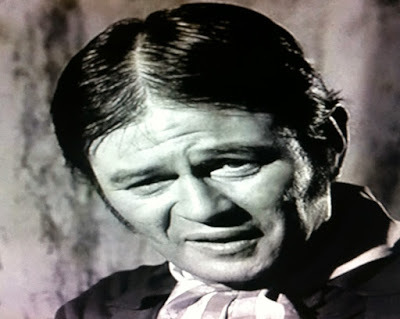 Some guys are Vice President for a reason--it's a good thing that Agarn didn't end up taking over O'Rourke Enterprises in How to be F Troop Without Trying. The Peter Principle is also on display when Corporal Randolph Agarn is briefly kicked upstairs, becoming Fort Courage's top ranked NCO. In Lieutenant O'Rourke, Front and Center Agarn finally gets his opportunity to make Sergeant when O'Rourke is temporarily commissioned by Major Duncan. 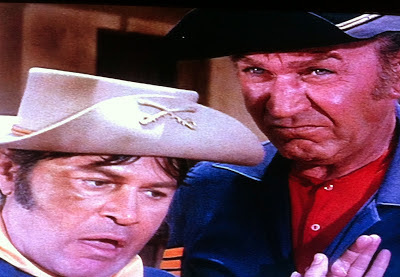 The promotions of Agarn and Dobbs manage the unthinkable--actually making F Troop less competent than before--but O'Rourke is able to re-establish the status quo by episode's end. Agarn is a Bumbling Sidekick at times (such as when he blows up the NCO Club in The Courtship of Wrangler Jane) and a Cowardly Sidekick even more often ("He who quits and runs away lives to quit another day!"). He might not be very adept at thinking on his feet (i.e. hiding the whiskey in a less than ideal location in The 86 Proof Spring). 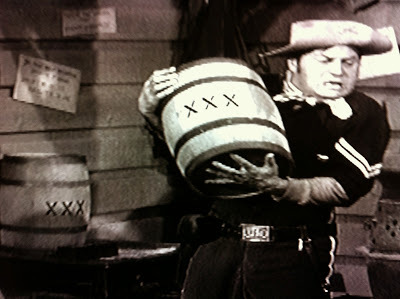 But lest you start to question Agarn's usefulness to O'Rourke's side business, the Sarge himself can set you straight. 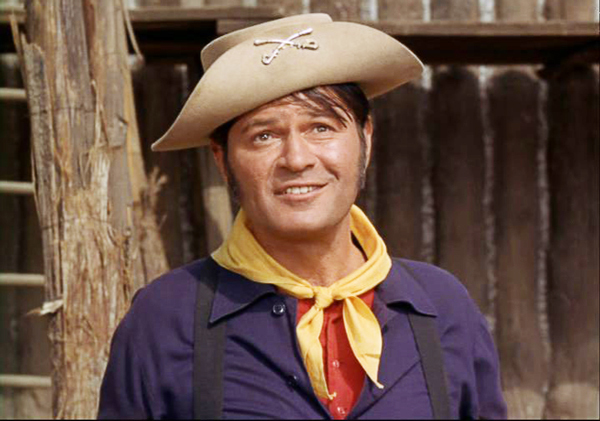 When faced with losing his Vice President to a 99 year prison sentence (The Day They Shot Agarn), O'Rourke goes after a dangerous criminal alone to exonerate his buddy, admitting: "I can't run O'Rourke Enterprises without your shifty, conniving help!" Indeed, Agarn brings loyalty and a unique set of skills to the usually thriving side business. He's more than just the guy who waters down the whiskey (a.k.a. putting the chaser in the bottle). That's supposed to be kept hush-hush! Could it be? Why, yes it is Sir! GENERAL GRANT! 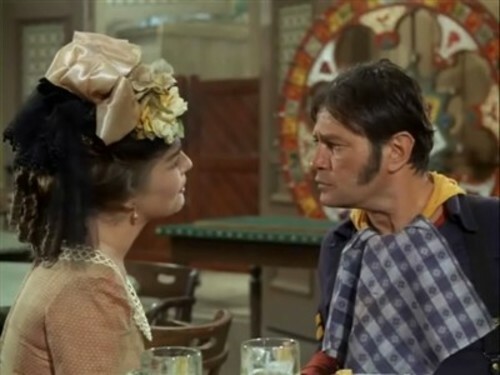 Agarn's ability to don disguises is right up there with Artemus Gordon's. George Washington? Check. A member of the Hekawi? No problem. A Shug? Likewise. One of the wanted Colton brothers? Aces. Even donning drag for the cause would bring a full commitment from the self-described 'crooked Corporal". Corporal Agarn also had a genuine knack for giving his boss the inspiration needed to solve the duo's latest dilemma. 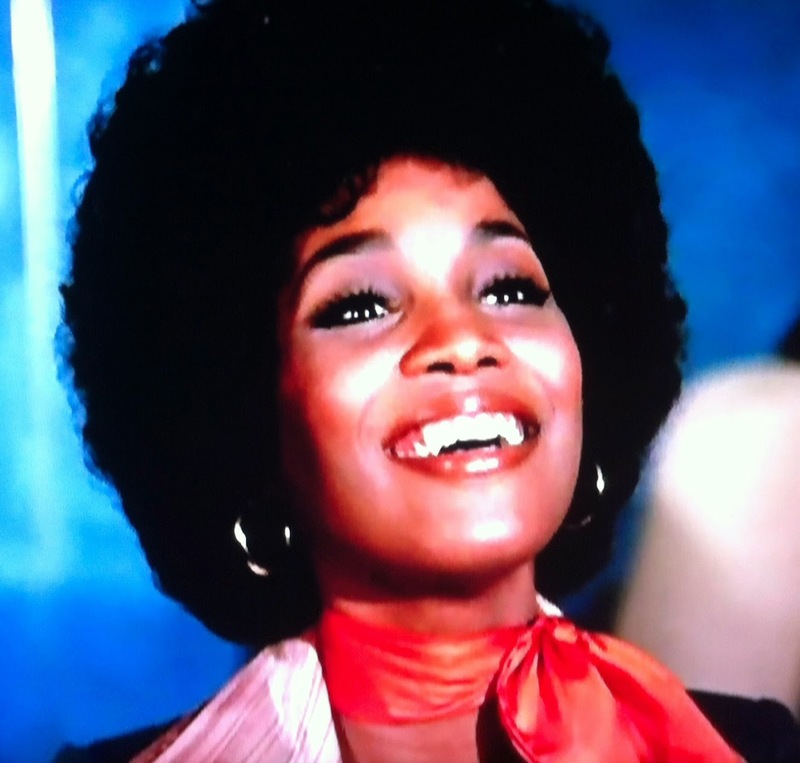 One of the best examples occurs in Bring on the Dancing Girls. Larcenous Dan Larson takes over the key component of O'Rourke Enterprises--the Fort Courage Saloon--through blackmail. Larson proceeds to bring in the titular dancers and overcharge outrageously. 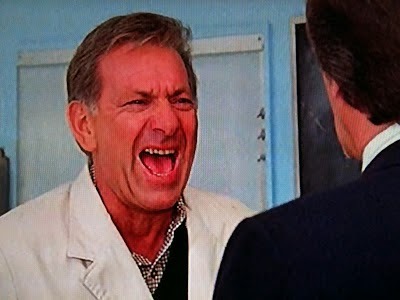 "At those prices he won't go out of business until the building collapses!" Agarn's astute observation is all O'Rourke needs to engineer a rigged "building inspection". "Agarn, I don't know why everyone says you're so dumb!" 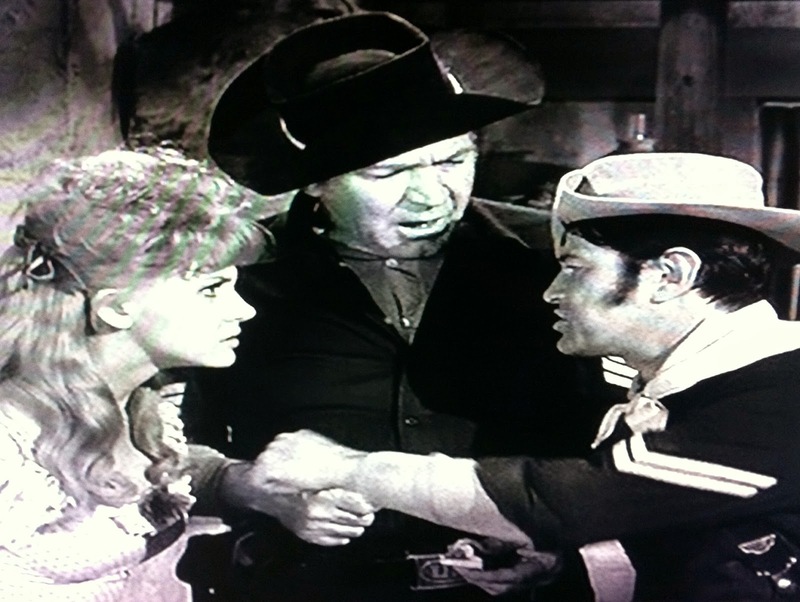 F TROOP's most famous catchphrase always popped up in reaction to the Corporal's ability to catalyze. While Agarn would always give that perception some justification by taking several minutes to realize the insult, O'Rourke's point remained. It might not be unquestioned (Agarn usually protested exposure to the more serious charges like desertion or fraud) but it was loyalty. And one of prime time's great friendships to boot. Even when the tantalizing opportunity to gain that third stripe was staring him in the face, Agarn would flawlessly execute O'Rourke's plan to maintain the profitable status quo at Fort Courage. And, to be fair, some of O'Rourke's schemes did come with fringe benefits. While Agarn fit all the classic attributes of a first-rate second banana, the actor playing him actually transcended the status. Legendary stalwarts like Art Carney, Don Knotts and Jason Alexander always received their Emmy nominations in the Supporting category, but Larry Storch's 1966-67 performance got him nominated for the Emmy as Lead Actor in a Comedy Series. 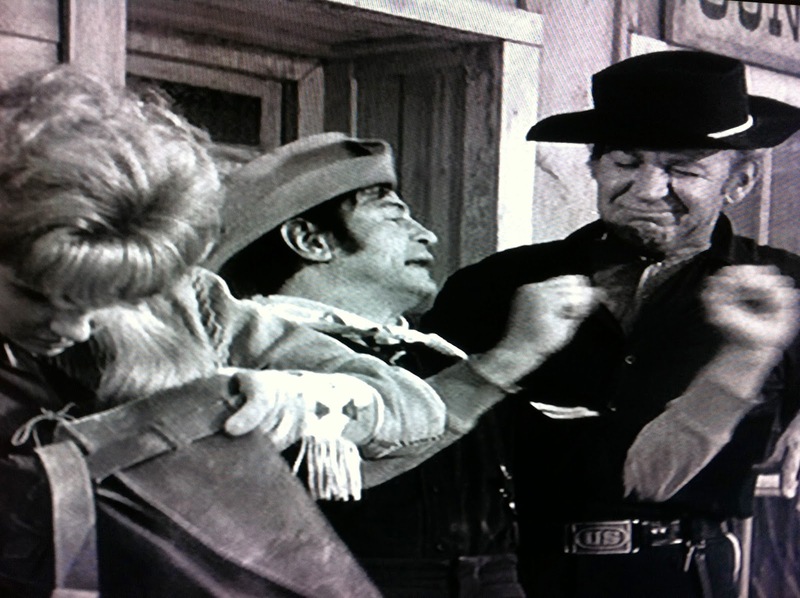 Yes, Agarn finally ascended to Top Banana status in the end, and whenever you watch F TROOP, you'll see it was an honor well deserved. Enough to make a grown man cry. Well, then again, I guess just about anything was enough to make Agarn cry. Maybe he wore his heart on his sleeve sometimes, but after a half century of near continuous reruns, it's safe to say he belongs on any list of television's truly legendary sidekicks. Corporal Randolph Agarn, we salute you! The Day They Shot Agarn: Randolph never seems to win a raffle, but he does "win" the booby prize of escorting dangerous prisoner Matt Delaney to territorial prison. The result jeopardizes O'Rourke Enterprises and Agarn's life as he faces the firing squad in Delaney's place. 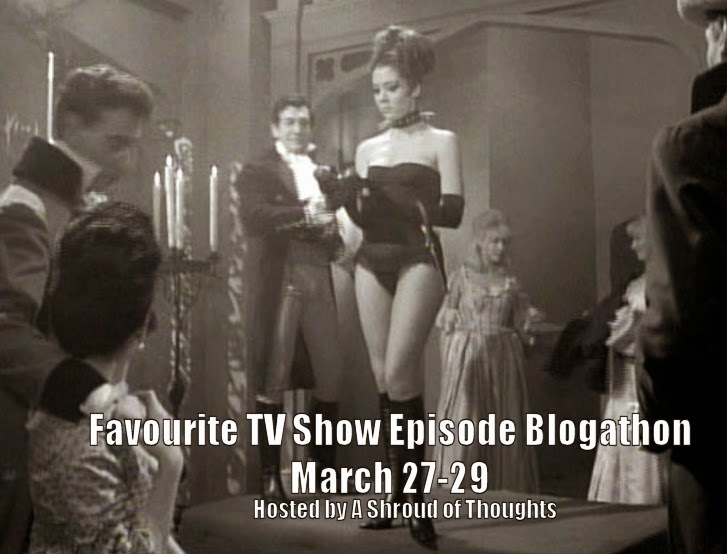 The Singing Mountie: Agarn disappears for the final half of this installment, but it's OK, because it gives us ample time with his lookalike Cousin Lucky Pierre Agarniere. 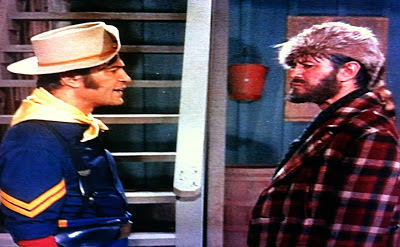 The best of Storch's three dual roles, and Paul Lynde guest stars. The Courtship of Wrangler Jane: Agarn is a smoothie wooing Janie away from the Captain, but he's no cad--it's for the good cause of making him jealous enough to propose. And yes, it's to set up another money making scheme by moving the Captain in evenings. "All I want is for you kids to have a lifetime of happiness--off the post!" Is this man a smoothie or what? The Ballot of Corporal Agarn: Our boy Randolph gets the deciding vote in the Passaic, New Jersey mayoral race ! And if you think his vote is for sale, well....you're right. 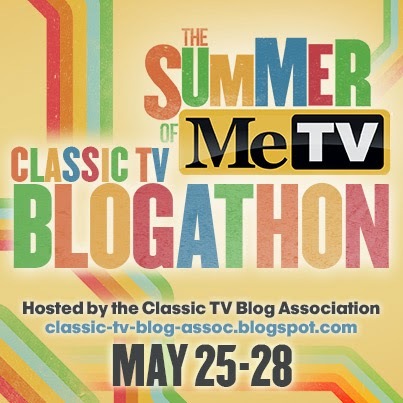 Look for those five Storch-centric installments and other memorable Agarn moments on MeTV! F TROOP currently airs on Me-TV for a full hour each Saturday morning at 5 AM ET/4 AM CT and on Sunday mornings at 7 AM ET/6 AM CT.
Agarn was the primary reason I watched F TROOP as a kid. 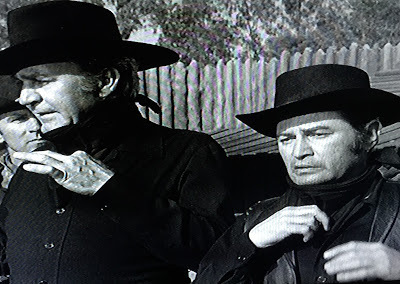 It was a perfect role for Larry Storch and he & Forrest Tucker made a great classic comedy team. 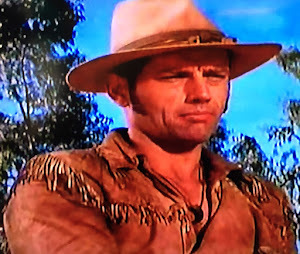 I agree that his best dual role was as his Mountie cousin, but I also liked the one where Larry played Agarn's Russian cousin Dmitri, who tries to woo Wrangler Jane. 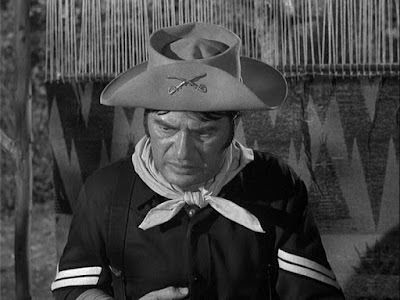 I didn't know that Larry Storch was up for the role of Sgt O'Rourke. Thank goodness he didn't get it! 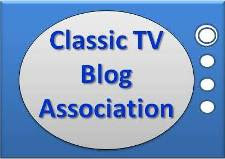 Loved your list of the best Agarn episodes! 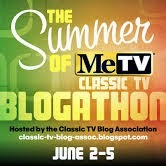 If I had Me-TV I'd never get anything done! Everything you wrote is true and legendary (no exaggeration!). 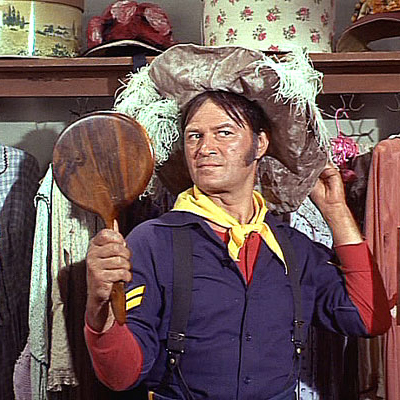 I always rather took Larry Storch for granted and often need the kick in the pants to remember how great he is, especially how much I enjoy "F-Troop". What a great appreciation of Agarn and of the talents of the immensely wonderful Larry Storch! F Troop is on my list of shows I need to revisit immediately, and even more so after reading this! Gosh darn I love this show!! What a terrific tribute to Agarn, a all-time favorite of mine. 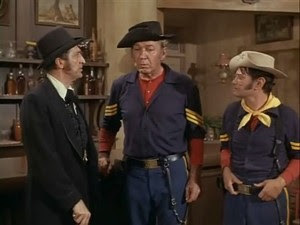 Funny how the mind works - every time I think of F-Troop I think of black beans and rice because they used to air the show at 6:30ish every day while we were having dinner. What an odd connection, huh? 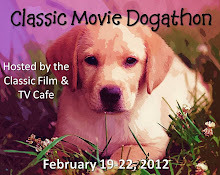 You brought back great memories and this event would not have been the same without Agarn!! 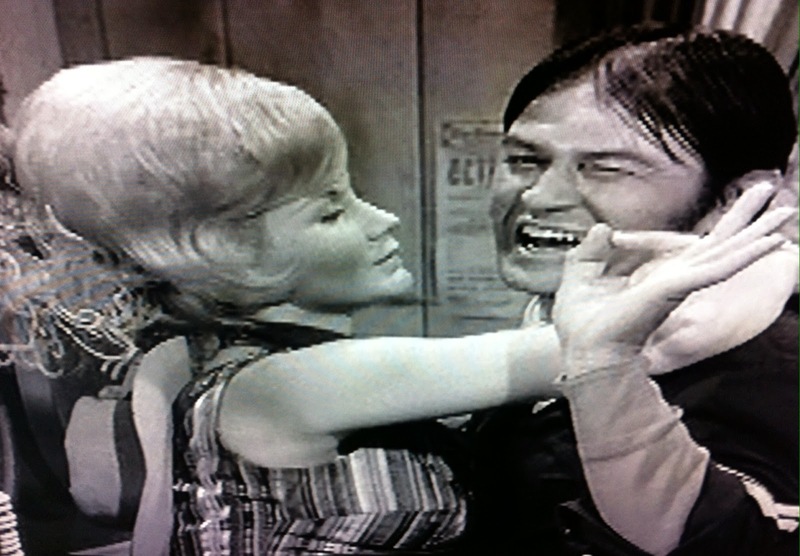 Whenever I see F-Troop I'm reminded of how, with all due respect to Forrest Tucker, Larry Storch is the one who makes the show work. I also didn't know he was up for the role of O'Rourke - it's the same as William Hopper auditioning for Perry Mason: it just doesn't work, and we're grateful that the casting would up the way it did. Thanks for reviving the memories! 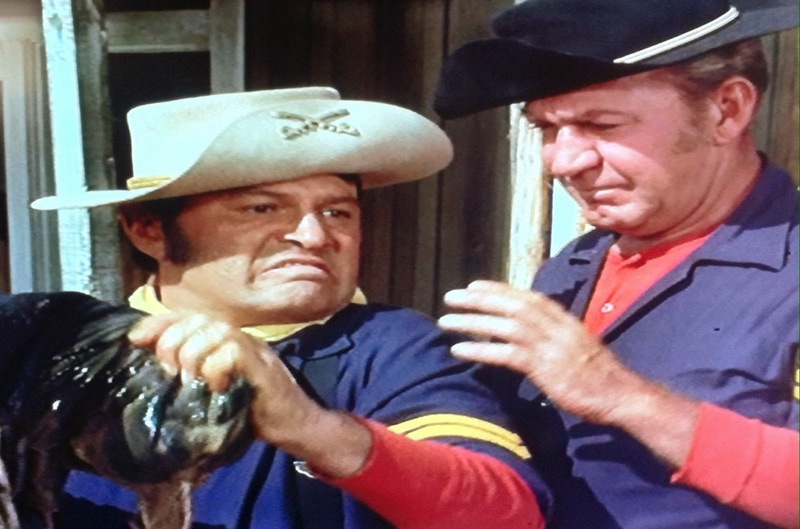 It's fascinating how may times the "second banana" ends up stealing the show, with F-Troop being a classic example. Storch would never have worked as O'Rourke, who, while sleazy, could look and act legit when dealing with Parmenter or higher-ups in the chain of command was called for. 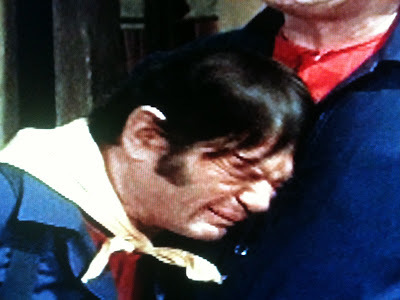 However, as the eternally-shifty (and equally-sleazy) Agarn, Storch took his previous expeience playing humorous criminals on Car 54 and other shows and made the character a wonderful wanna-be Bilko with equally-grandiose schemes, but not the intelligence to carry them out, making Tucker's O'Rourke essentailly a straight-man, though I'm sure that wasn't the original intent. 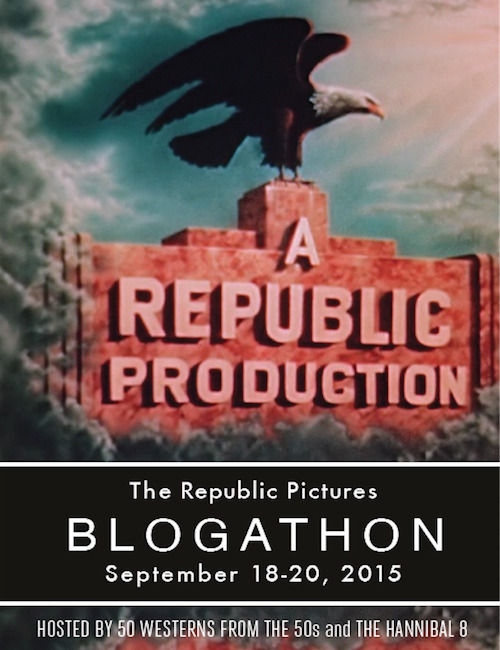 I'm looking forward to your other entry in the blogathon. First off, thanks for reading and commenting! Rick: I like that episode too ("Only One Russian is Coming!") as well as "El Diablo", where we get 5 Storches for the price of one. Britt: Great point. 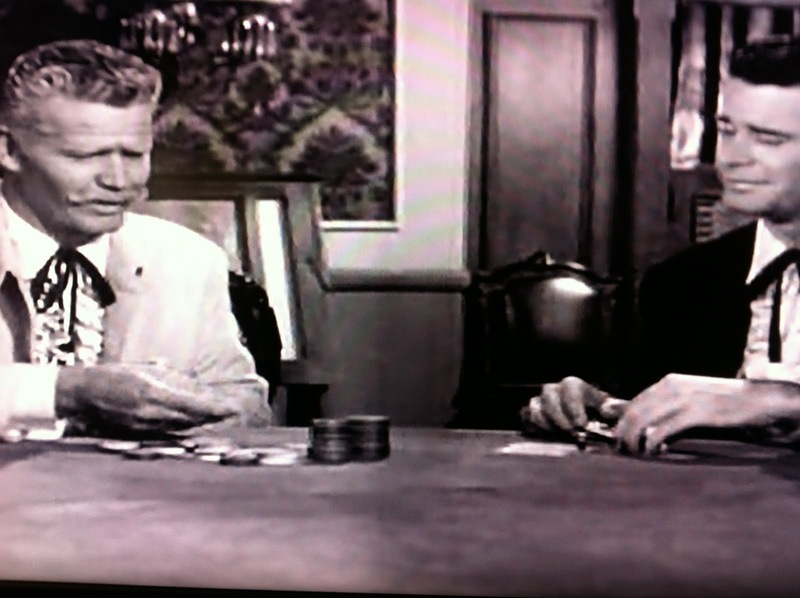 Tucker was a great reactor, and some of his reactions to Storch's antics were priceless. Just a fantastic TV comedy team. Writing down your 5 Agarn Essentials! Thanks for the tip. I always liked the Tucker & Storch team up. 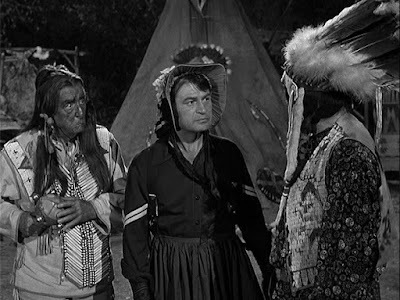 But there is one episode that Storch is teamed up w/ Ken Berry that is my favorite called "Survival of the Fittest" the survival test. I'm just glad I have them on DVD to enjoy.